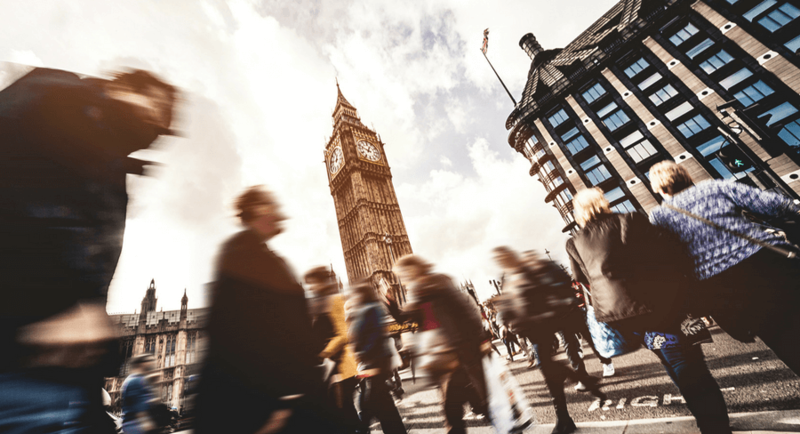 Autumn Budget 2017: What Does it Mean for Apprenticeships? On Wednesday 22nd November, Chancellor of the Exchequer, Phillip Hammond outlined the Autumn Budget. But what was said about apprenticeships? 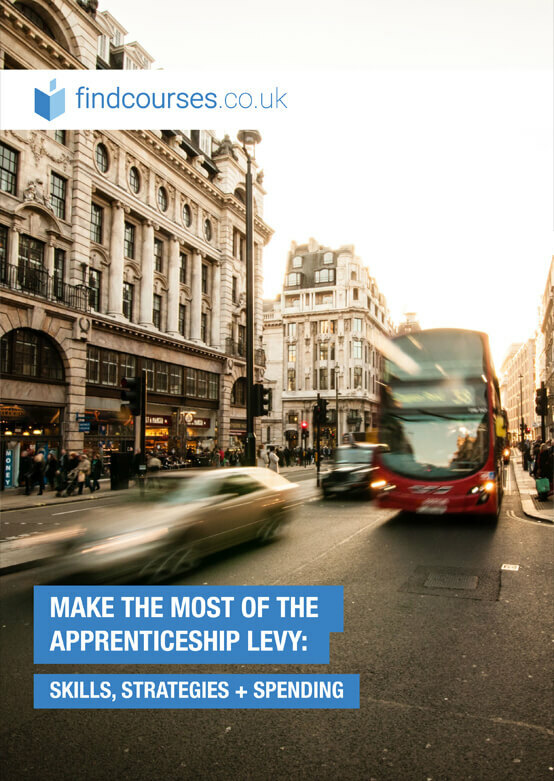 And what could it mean for levy-payers, aspiring-apprentices, and the skills-gap as a whole? Hammond reiterated the government's plans to deliver 3 million apprenticeships by 2020, despite the recent revelation that the number of apprentices starting in May, June and July this year was down by 61% compared to 2016. The focus of the speech was very much on addressing the problem of skills shortages in Britain, and apprenticeships played a part in this. "Meeting the challenge of change head on means giving our people the confidence to embrace it, and the skills to reap the rewards from it," the Chancellor said. "And we have a plan to do so. We’re delivering 3 million apprenticeship starts by 2020 thanks to our apprenticeship levy." Hammond also addressed the restrictions apprenticeship levy-paying companies are facing with how they can spend their apprenticeship funds. "I’ll keep under review the flexibility that levy payers have to spend this money." 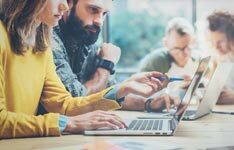 It is not yet known what this could entail, but there is speculation that the 20% off-the-job rule may be redefined, and that employers may have more flexibility with training existing staff. The Treasury forecast that the apprenticeship levy is expected to raise £2.8 billion by 2019/20. The budget also outlined that the national minimum wage for apprentices will rise from £3.50 to £3.70 per hour. This will come into effect in April. Although apprenticeships have not yet taken off as many expected when the reform began, the budget certainly indicates that the government still has faith in the importance of apprenticeships for the country's education system, workforce, and future as a whole.